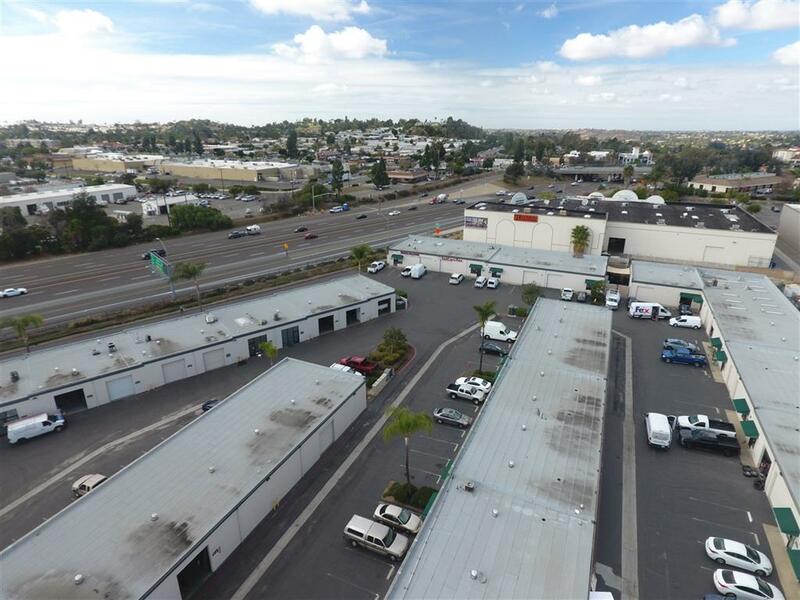 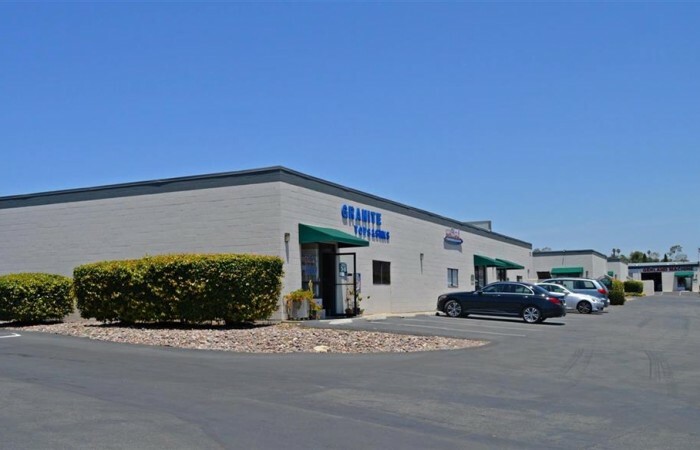 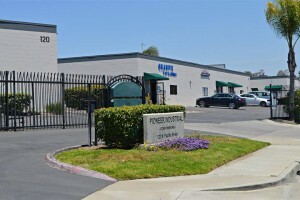 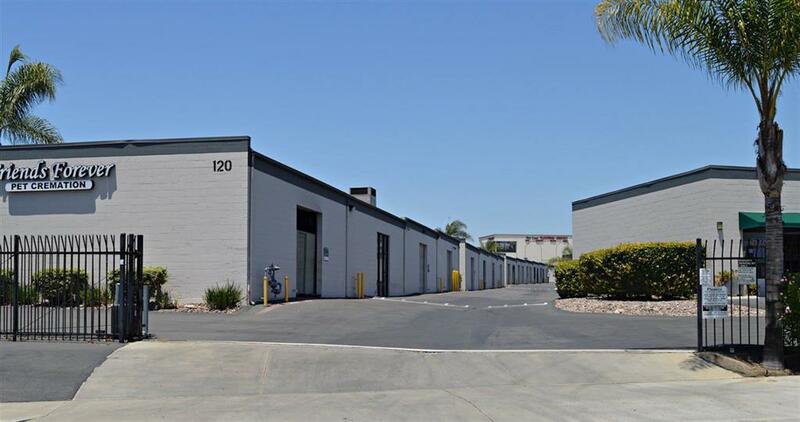 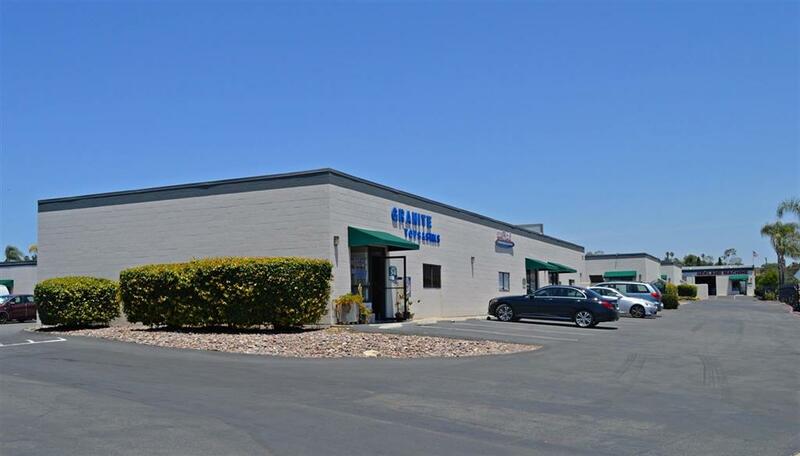 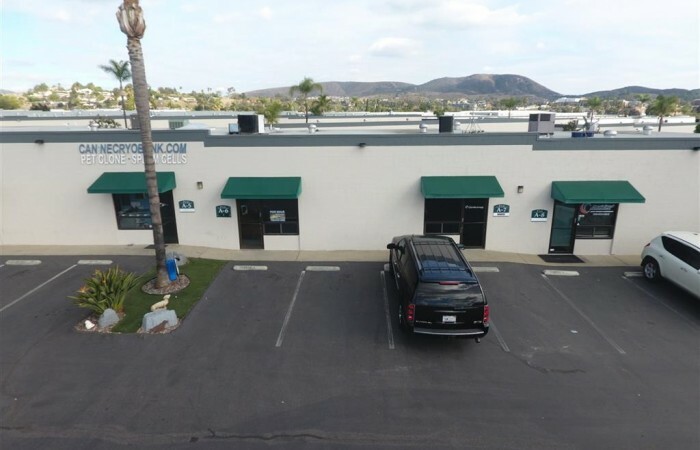 Great space for a small business just starting out or a satellite office for Central North County! 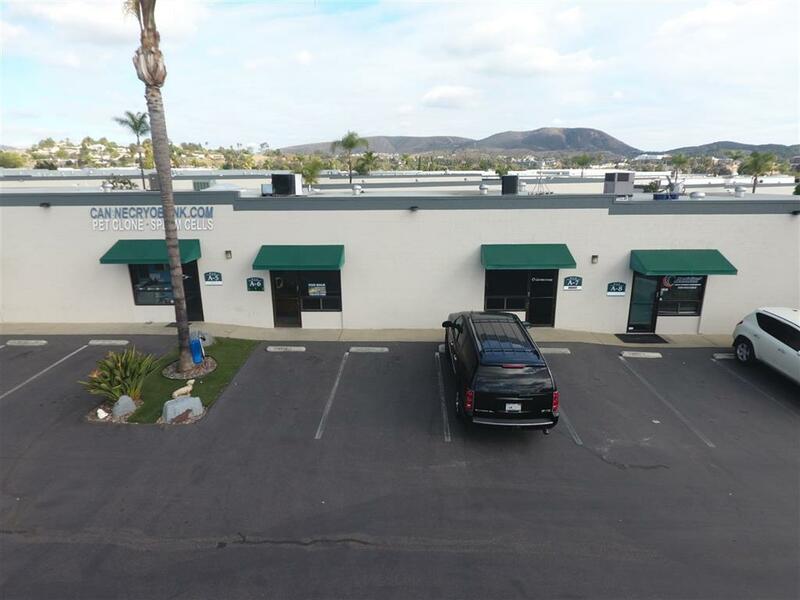 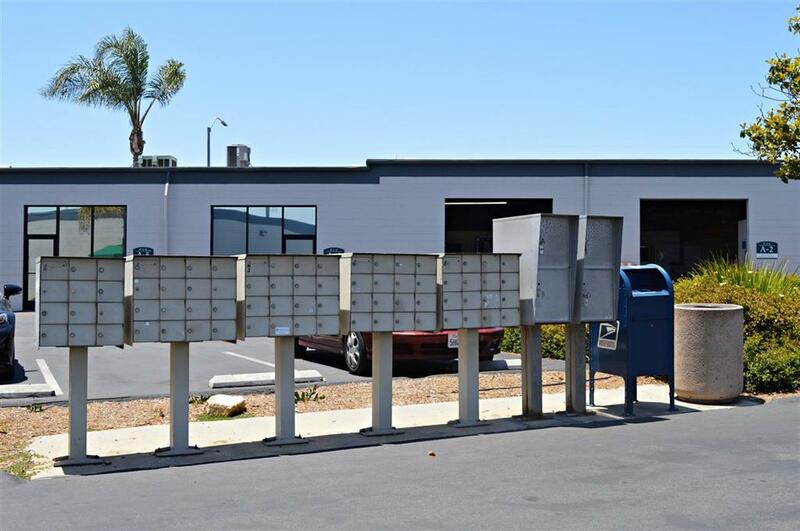 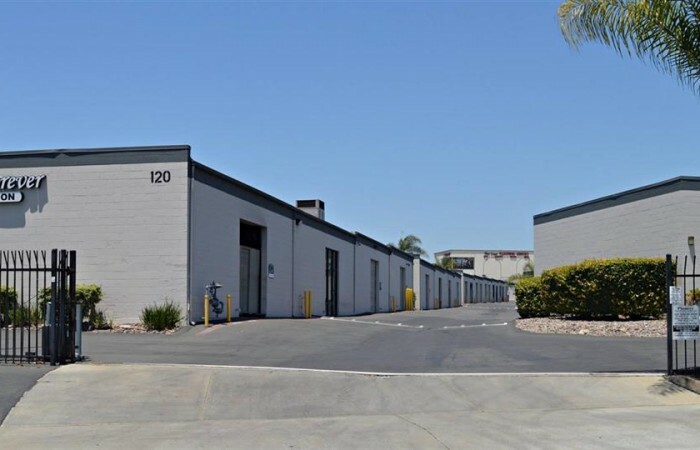 800 sq ft industrial condo with reception area, executive office, warehouse storage, in-suite restroom, and motorized roll-up garage door. 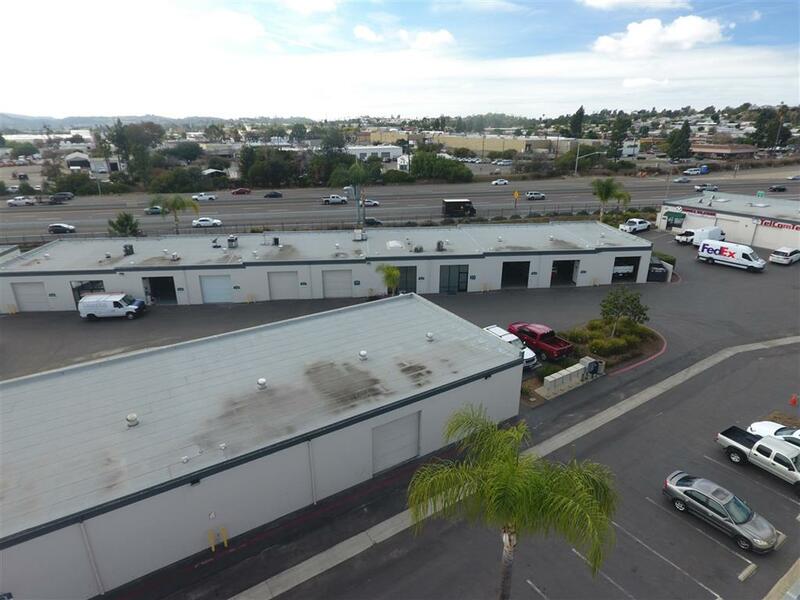 Upgrades include warehouse storage, AC, heating, slate tile, custom paint, wood-look laminate flooring, and track lighting. 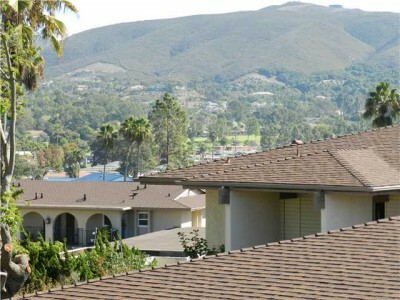 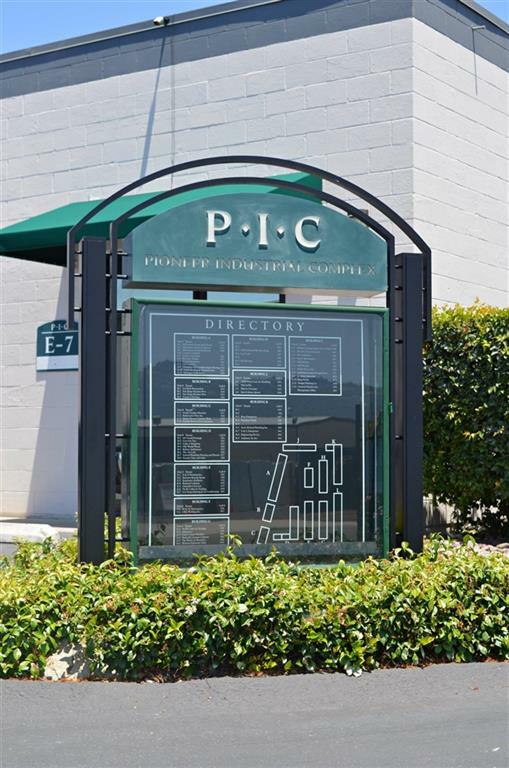 Gated secure complex with two parking spaces and ample street parking. 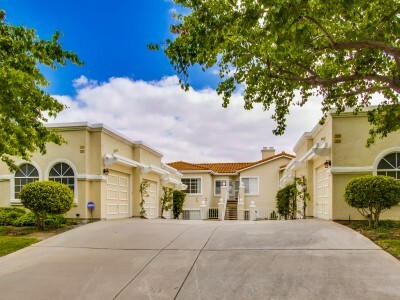 The $200 a month HOA payment covers the trash, water, gardener, master homeowners insurance policy, and exterior maintenance. 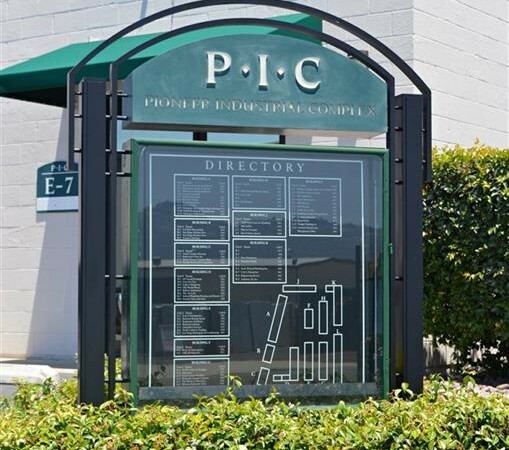 Great signage and freeway frontage between Las Posas and S Rancho Santa Fe. 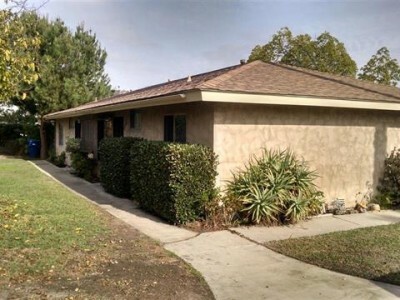 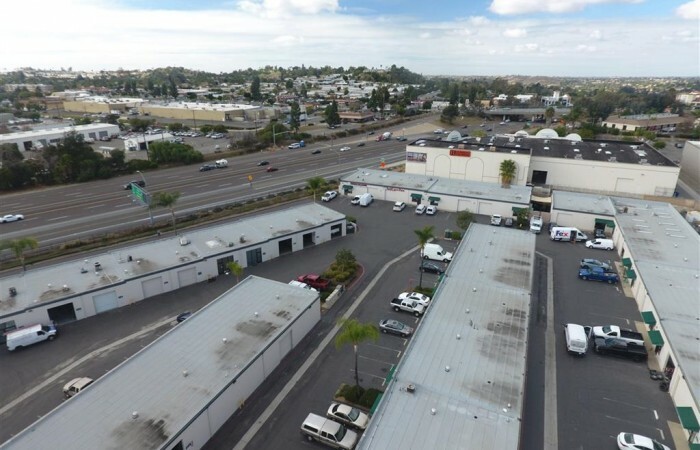 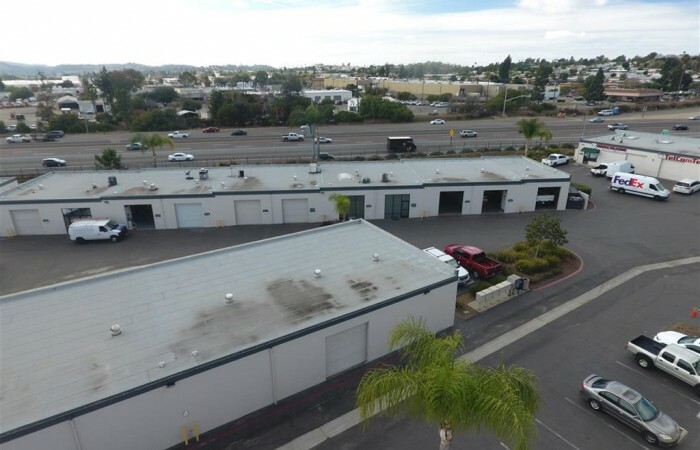 Located adjacent to the 78 Freeway, mid-way between the I-15 and the I-5.